 Commencing a career in real estate in 2005, Chris is the Principal and Business Owner of The Avenue and has built a reputation for consistently achieving outstanding results for his clients. Forming a team around him that share in the same principles of treating clients with the utmost respect and working hard to deliver exceptional results, Chris is committed to creating clients for life through the finest service. Having completed qualifications in Conveyancing and prior experience in local government at Baulkham Hills Shire Council, Chris has extensive knowledge of The Hills property market. An experienced Licensed Real Estate Agent, Chris acts with honesty and integrity and sees every sale as an opportunity to exceed clients expectations at every level.